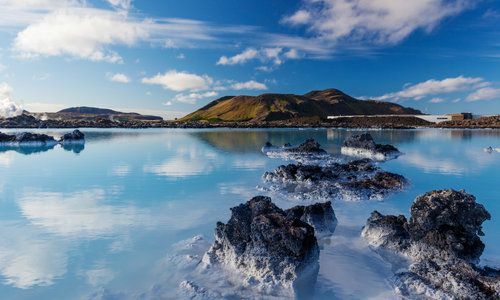 As a land of skyscape-defining volcanoes, vast glaciers and raking fjords, the best way to take in all that Iceland has to offer is on a road trip. And, although the Golden Circle is rightfully known for its great sights, pick any compass point and you’ll reach equally impressive natural wonders, more off the beaten track. Iceland’s favourite route ties together some of its best sights. Start in Reykjavik – making sure to go on a seasonal whale-watching excursion before enjoying its lively nightlife. Then, head out to the famous Blue Lagoon where startling warm, turquoise waters are framed by snowy banks as Thingvellir National Park’s colossal rifts – the site of a 10th century parliament – await before the geysers and waterfalls of its eastern reaches amaze with stunning water displays. Finally, loop back towards the Icelandic capital via Hveragerthi’s hot springs and hiking trails. Driving out from Reykjavik, head straight to Siglufjörður via mountain passes and lava fields; its fjord-side position – the foreground to towering mountains – is one of Iceland’s most impressive vistas. The town is also – come the winter season – an excellent destination for spotting the Northern Lights. 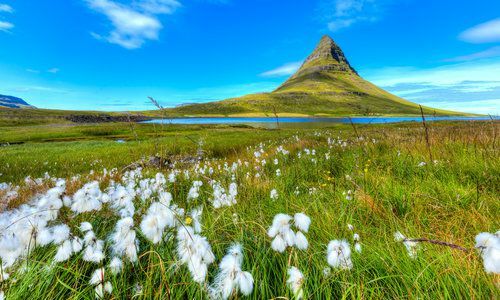 Then, drive to Husavik for excellent whale watching and trips to Puffin Island before enjoying Iceland’s second city, Akureyi, whose botanical gardens take their horticultural notes from its fjord-head location. 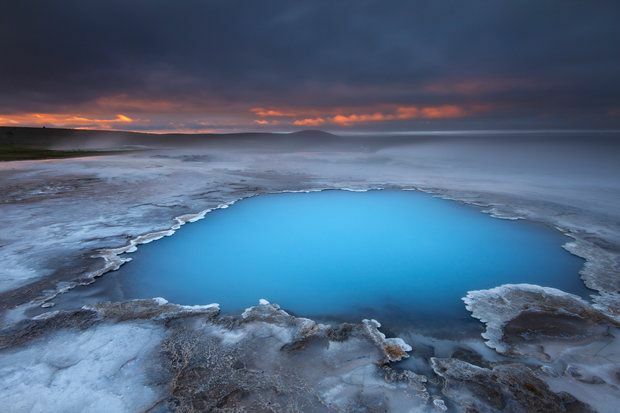 From Akureyri, continue on past waterfalls, volcanic craters and lava formations to reach Lake Myvatn, a geological anomaly of bubbling mud pools and geothermal caves. With lava fields on one side and green fields on the other, its unique geography is host to a range of rare birdlife. Nearby Dettifoss waterfall is a particular highlight along with national parks marked by canyons and small fishing villages. Further around, you’ll find great fjords and their glacial creators oozing off into the sea. Jökulsárlón on the south coast is well worth a visit with floating icebergs and mountain hikes. Hella – on the south coast – is ideally sited for catching views of the ethereal auroras and for drives out to the region’s glaciers, volcanoes and hot springs. Iceland’s southernmost settlement, Vik, is especially rewarding with its black sand beach, boat tours out to the icebergs of Jökulsárlón lagoon and walks on Sólheimajökull glacier. Further inland, Landmannalaugar in the Fjallabak Nature Reserve is perfect for getting a taste of Iceland’s remote highlands. Edging lava fields its snow-licked hiking trails are some of the best in the country. Following the western coast out of the capital drive through moonscape craters to arrive at the Snaefellsnes peninsular. Here, you’ll find cliff hikes and icy glaciers that drape over sleeping volcanoes. Further north, in the remote Westfjords, you’ll reach cliffs populated by puffins and seals best spotted on boat tours. Trace the fjords on coastal drives and soak your feet in naturally heated pools before returning – via the birthplace of Leif Eiriksson and the reconstruction of his longhouse – to Reykjavik.